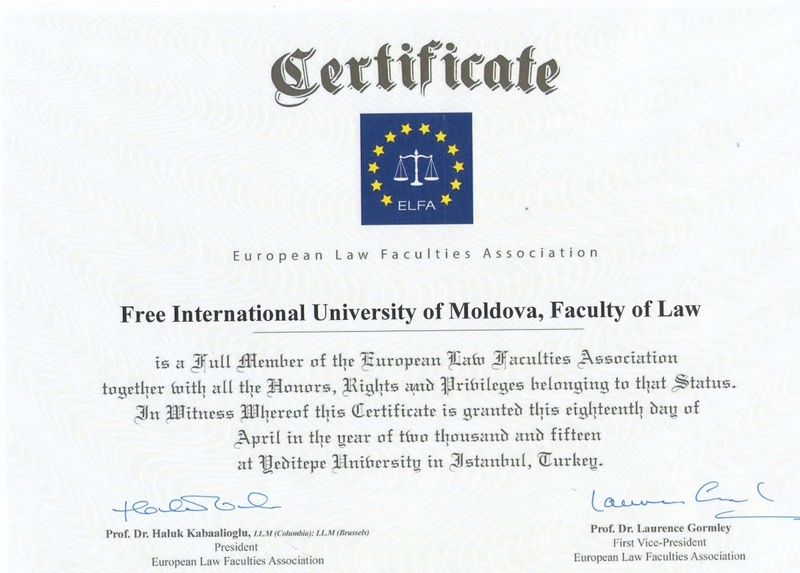 On June, 30, 2014 Free International University of Moldova became a member of the European Law Faculties Association. The Solemn ceremony of awarding membership certificates was held at the Yeditepe University, Istanbul, Turkey, on April, 16-18, 2015. 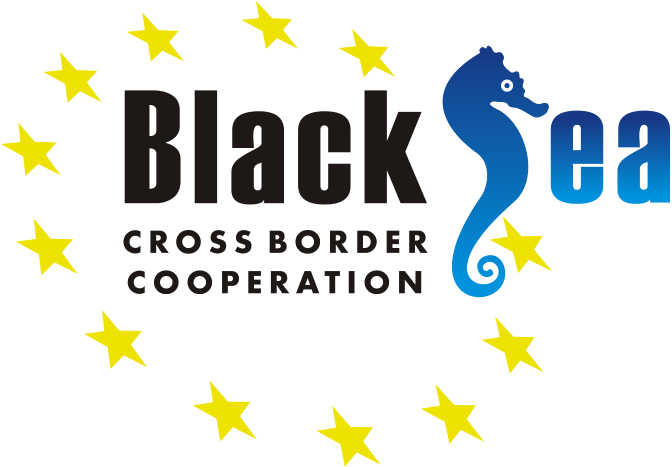 The event brought together about 130 participants from 34 countries from all continents, and notorious personalities, such as Marc Jaeger, the President of the General Court based in Luxembourg and other 27 rectors, professors and renowned lawyers. The European Law Faculties Association (ELFA) was established in 1995 in Leuven, by a consortium of over 80 law schools from various countries of Europe. 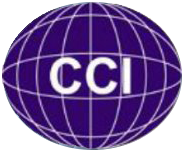 Currently, over 200 law schools are members of this organization, both within Europe and abroad. The association has the status of an international forum aimed at discussing various legal aspects related to training in law. 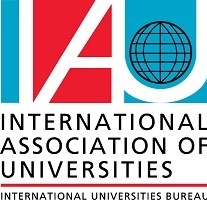 The aim of the association is to coordinate the reform of legal education in Europe, introducing new topics, promoting inter-university cooperation within Europe and representation the law faculties in relation to the European institutions, national education institutions and associations of lawyers and prosecutors. ELFA is also engaged in developing new models for the implementation of information and communication technologies (ICT) in legal education and provides information and support to its members in this area which is in a dynamic development. ELFA cooperates with other professional associations in the legal field to further promote different activities related to legal education. 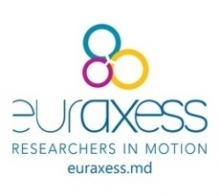 Please note that ULIM is the only institution of Moldova that is part of this network.